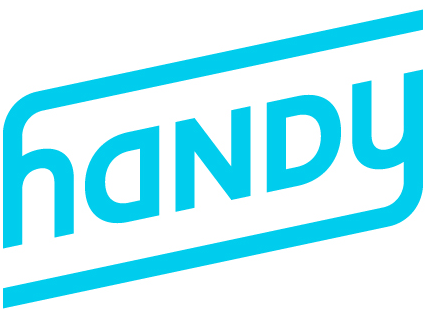 Handy has thousands of professionals on our platform. Let us help you find the right one to meet your needs. Once you’ve found the right pro for you, you can easily have them back time and time again to clean your home just the way you like it. Looking to change how often your cleanings occur? It’s easy to change the frequency of your cleanings by clicking here. Don’t forget, with Handy your happiness is always guaranteed. We stand behind the service our professionals deliver and every booking is insured. Enjoy peace of mind by tracking the progress of your pro during your cleaning using the Handy app. Note: If your plan carries a minimum term of 3, 6, or 12 months, cancelling before the end of the term will result in a cancellation fee of $99 in the US and Canada or £60 in the UK. If you're enrolled in one of our monthly or yearly Handy Select membership plans you can cancel at any time without a cancellation fee from your Account Page. Please note if you cancel an upcoming booking within the cancellation period, you will be charged a cancellation fee.